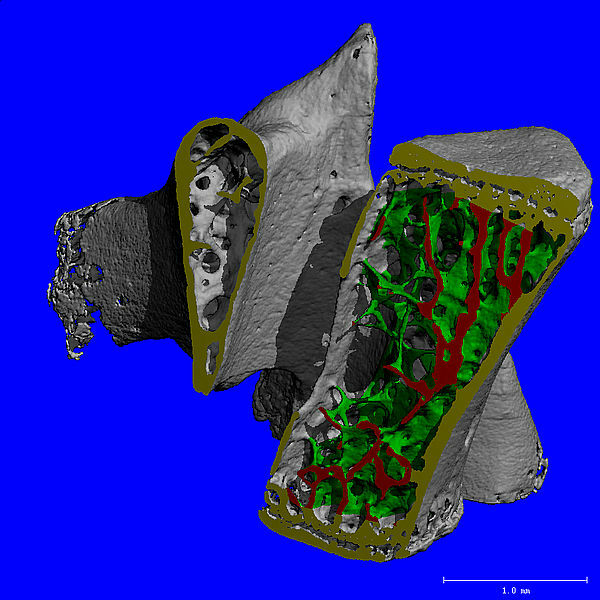 SCANCO Medical µCT systems excel at high-resolution, non-destructive 3D imaging of specimens in vitro. 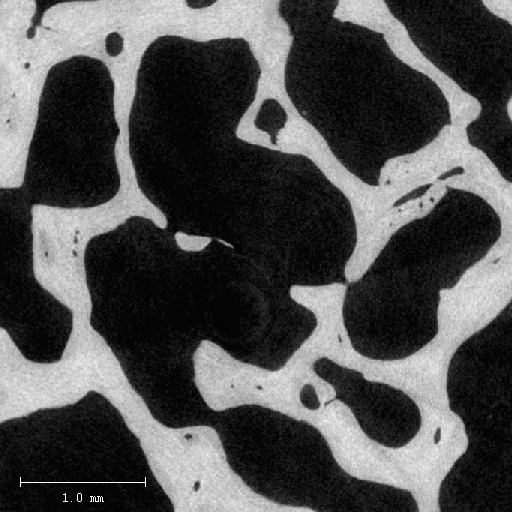 µCT systems are used worldwide to study diverse materials ranging from bone and scaffolds to concrete or even (with additional cooling) snow and ice crystals. • the maximum size of samples to be scanned. Most µCT models can be fitted with a sample changer and a filter changer to increase scanner versatility. If you would like assistance when selecting the ideal system for your needs, please contact our experienced sales team. For high throughput in a compact desktop system, µCT 40 is the ideal choice, especially with the optional sample changer that accommodates up to 10 sample holders.